Fireworks Display FAQs | Melrose Pyrotechnics, Inc. Answers to our most frequently asked questions about fireworks displays. A professional fireworks display is a great way to create engagement with people of all demographics. The entertainment provides an unmatchable experience for spectators. Fireworks displays are sure to enhance any event and draw an excited crowd who wants to return to your venue or events. Master Your Crowd Appeal at your next event with Melrose Pyrotechnics and a spectacular fireworks display. What kind of events benefit from a fireworks display? All!!! Corporate events, weddings, parties, festivals and fairs, shows and sports venues benefit from a fireworks display. We cater to the needs of all clients; indoor, outdoor, large venues, small venues, close proximity and more!! What goes into creating a fireworks display? We first start with an initial meeting to create a theme for your event as well as map out the area where we will shoot from. We then start by creating a soundtrack for the event (if music is needed). Fireworks are then choreographed with the music to create an extraordinary pyromusical event. How much space is needed for a fireworks display? The space needed for a pyrotechnics display depends on the kind of fireworks display that is desired and the surrounding area. Our event producers will work with you to find the best and safest space available at your event. What about permits and safety? As for permits, we assist you in acquiring all the necessary permits and information for the event. When it comes to safety, you can count on us. Safety comes first!! 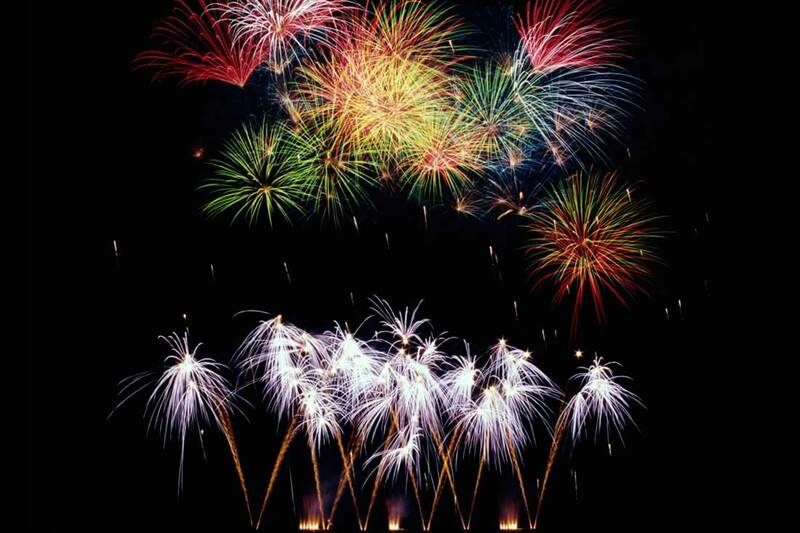 All of our fireworks display technicians are fully trained and experienced. The area is always secured and products are evaluated and tested to ensure that they are top quality. Why Melrose Pyrotechnics for your professional fireworks display? We at Melrose offer a full spectrum of pyrotechnic event production services tailored to your vision. From beginning to end, we keep you in mind. We use state-of-the art equipment and innovative technology to create a fireworks display that meets all of your wants and needs. The synergy between soundtrack and choreography of shells creates the perfect pyrotechnic event for your spectators. What kind of budget is needed for a fireworks display? 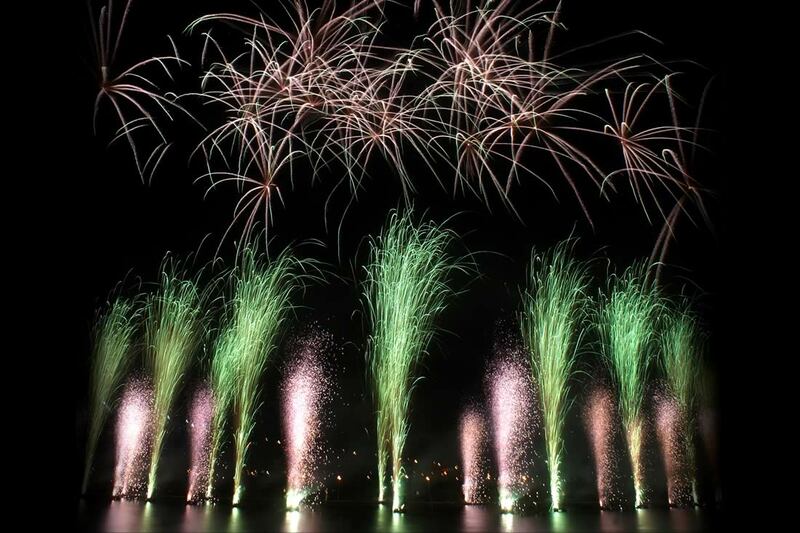 Large or small, we can accommodate almost any event and create a fireworks display to match your vision. Contact us to see just how affordable our pyrotechnic services can be. Call us now at 800-771-7976 or fill out our information request here and one of our event producers will discuss your options and ideas about creating a professional fireworks display that is sure to impress.